The Company can confirm that it is advanced discussions with both Align and VOX, and that if the transactions were to proceed, they would constitute a reverse takeover as defined under Rule 14 of the AIM Rules for Companies. In accordance with Rule 14 of the AIM Rules for Companies, the Company’s shares will be suspended from trading on AIM with effect from 7.30 am today. The Company’s ordinary shares will remain suspended until such time as either an admission document is published, or an announcement is released confirming that the transactions are not proceeding. 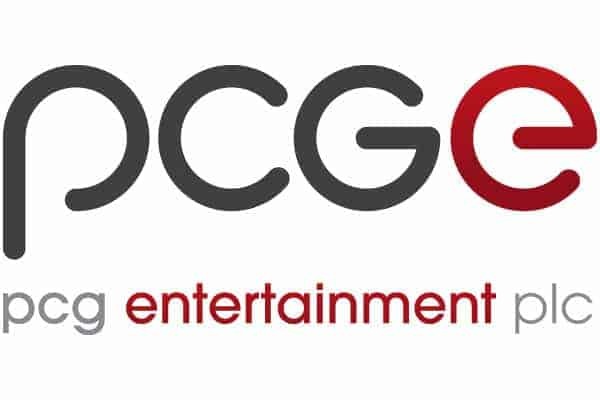 For more information on PCGE please visit the Company’s website, www.pcge.com.